Located on a private and quiet cul-de-sac in The Oaks. Rear views of your home will offer serene, beautiful views of North Creek. Builder owned lot, must build with John Cannon Homes. 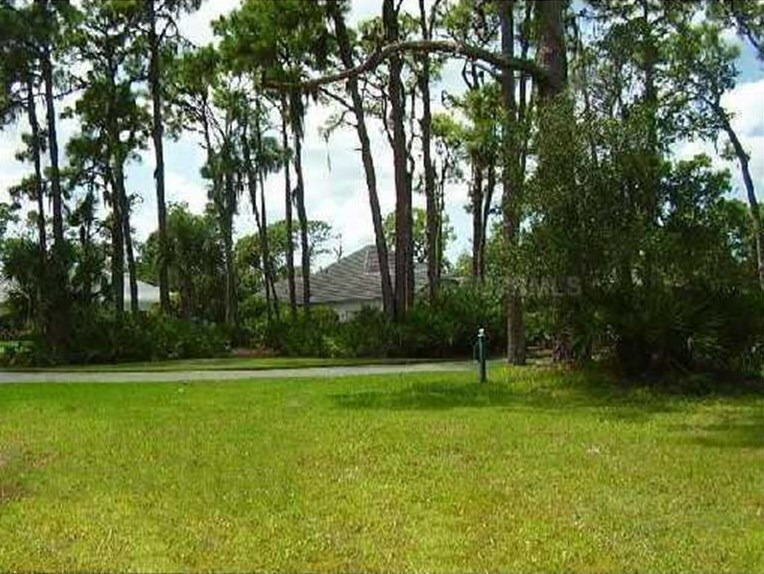 Lot Features: Street Paved, Street Private; 1/4 Acre to 21779 Sq. 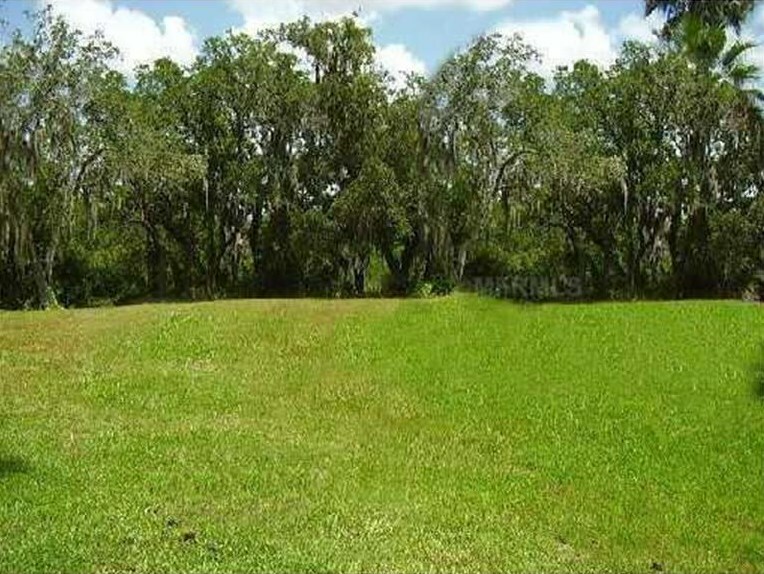 Ft.
410 Blue Garden Lane, Osprey, FL 34229 (MLS# A356253) is a Land Residential property with a lot size of 0.55 acres. 410 Blue Garden Lane is currently listed for $199,900 and was received on July 05, 2007. 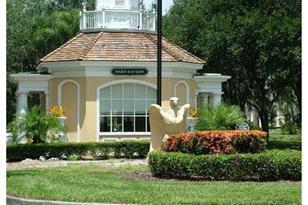 Want to learn more about 410 Blue Garden Lane? 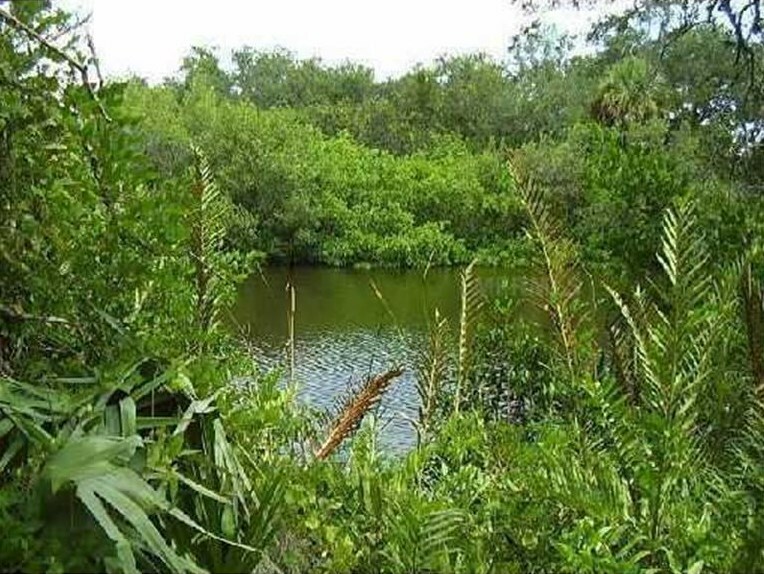 Do you have questions about finding other Land Residential real estate for sale in Osprey? 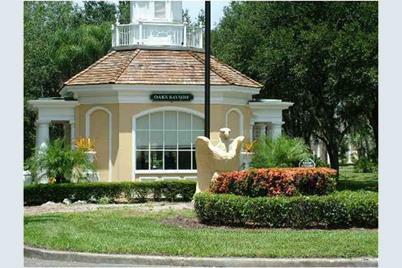 You can browse all Osprey real estate or contact a Coldwell Banker agent to request more information.